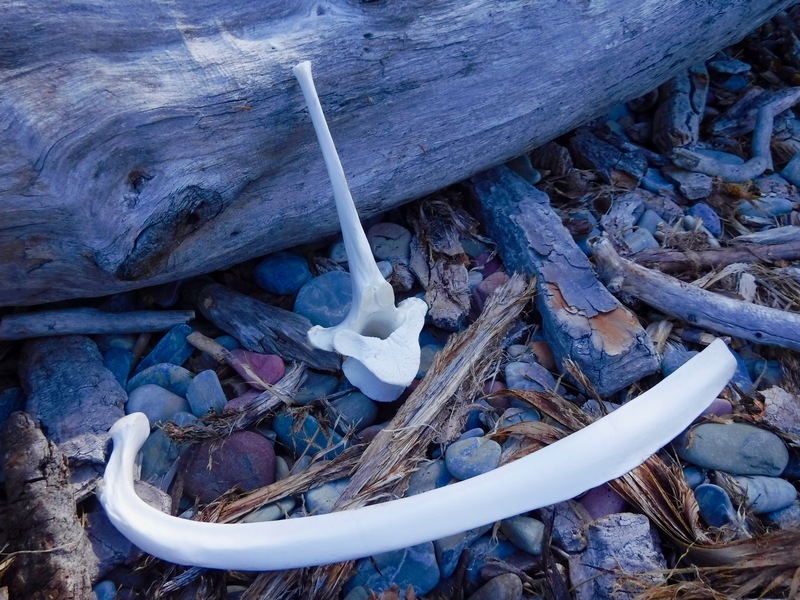 This entry was posted in Winter and tagged Bones, Essence, Flathead Lake, sea-kayaking by kestrelgwh. Bookmark the permalink. This essay complements your overall discernment process beautifully. 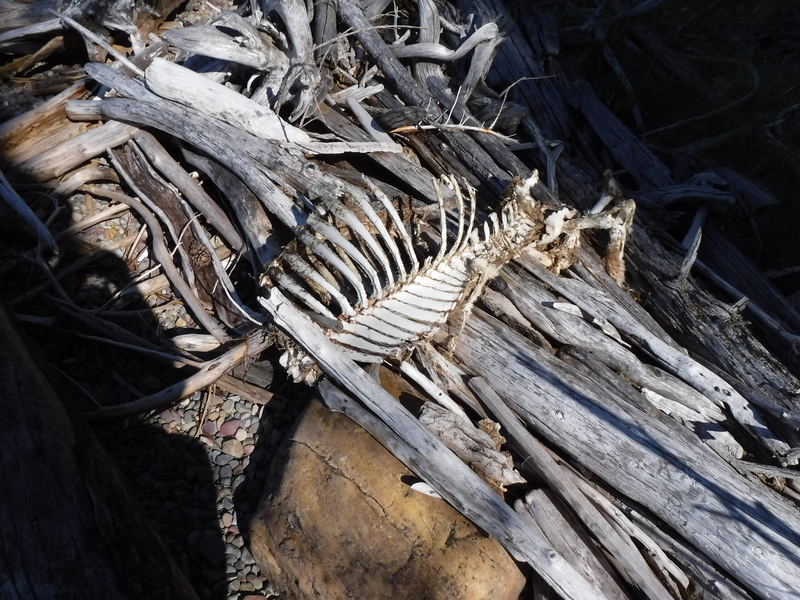 Nice segue from the animal bones to your own life structure.